Hello you lovely people! 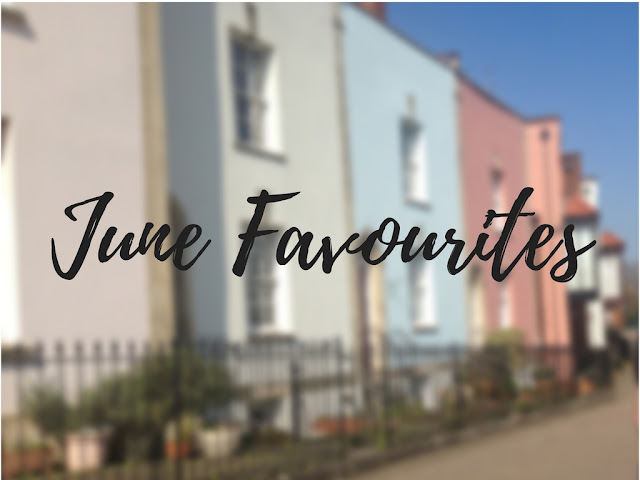 Today I have a few favourites that I'd love to share with you! First up are these candles that I bought a few months ago from Tesco. They're watermelon and pineapple scented and they smell so good! I got them for £1.50 each and I know that summer has ended but I just really love them at the moment! Next up is my Ted Baker lip balm. I got this for my birthday as part of a gift set. 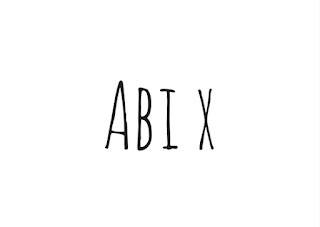 I use this quite a lot anyway but thought I would mention it because it is so good especially for this time of year and my lips begin to get really dry and horrible. 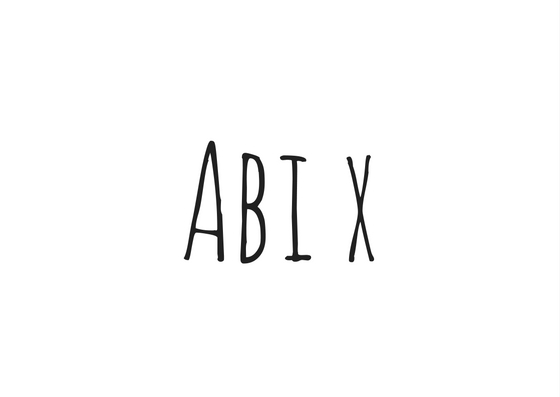 It lasts for a good few hours and it is honestly so hydrating and moisturising for my lips. I know some lip balms tend to dry out your lips even more but this one doesn't, thank goodness.. It also smells like those Malted Milk biscuits which is oddly comforting and nice! Next is a recent purchase and it is the Collection Primed and Ready invisible setting powder with Witch Hazel. I put this on after my BB cream and it mattifies my skin and it looks really good on. Obviously based on the name, it's just a clear powder. I also use this as a blotting powder during the day because my skin is super oily so this helps a lot just to soak up the excess oil. I also like this because it has Witch Hazel in it which is always good for ones skin. It was £3.99 from Superdrug. Last but not least, my "dream" slogan jumper. Again, a very recent purchase but I loved it the moment I saw it! It's from New Look and is a size large. I thought I had ordered a size medium but I guess not and is very big on me but I think it looks great oversized anyway. The material isn't thick but isn't quite thin either, but it is so cosy and warm. I wear it with the sleeves rolled up a bit. This was £7.99 and it wasn't even on sale! I just love this jumper, and like I said it is super cosy. 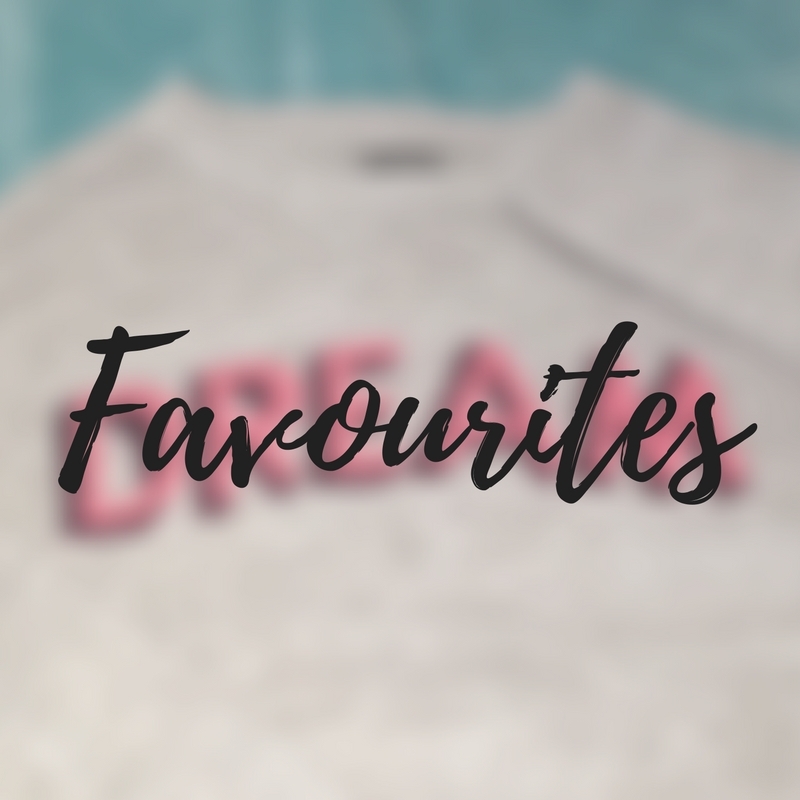 So, there are just a few of my recent faves! Hope you liked it!